The work we do across Yorkshire is made possible because of the generosity of supporters, donors, fundraisers, philanthropists, trusts, foundations and support from public funds. We would like to acknowledge these funds and thank everyone who makes it possible for us to do the worthwhile work that we do, changing lives one story at a time. 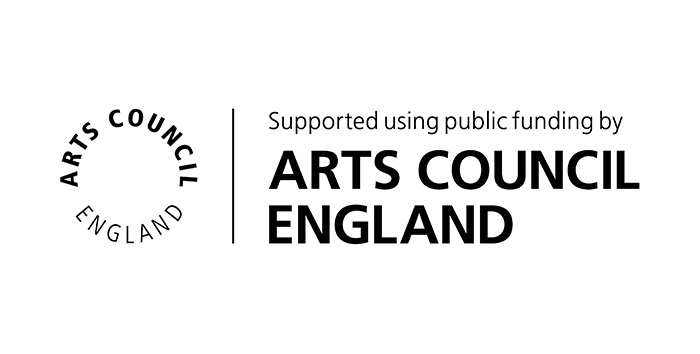 Grimm & Co also became an Arts Council National Portfolio Organisation (NPO) in March 2018.